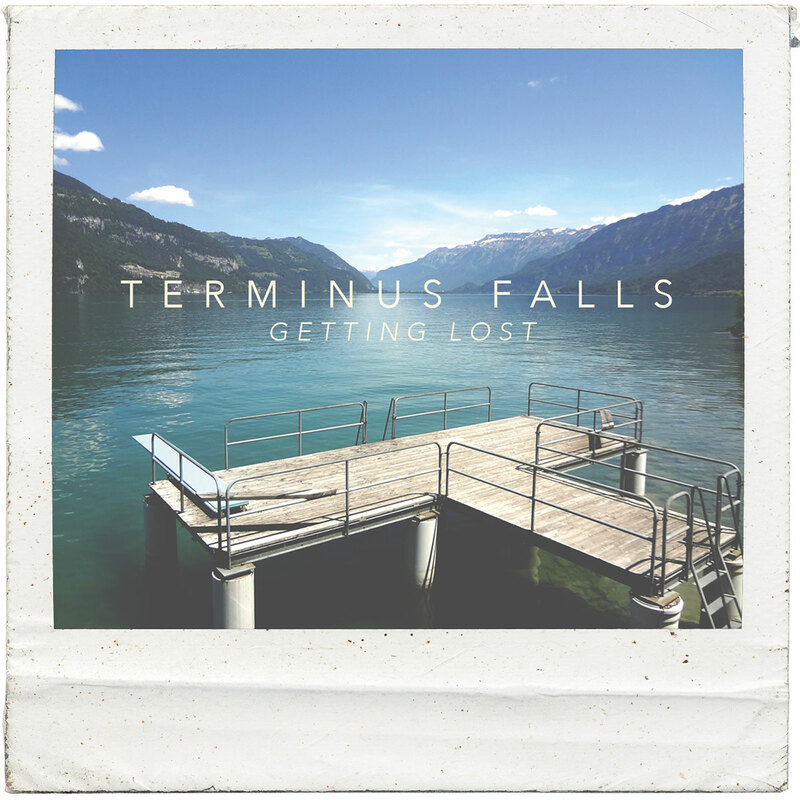 Terminus Falls is a modern acoustic duo based out of Atlanta, Georgia consisting of guitarist, Sam Green and guitarist/vocalist, Sean Thrower. The two have been writing and performing together for a little over half a decade, first meeting as members of a classical guitar ensemble in Macon, Georgia. Their music incorporates an eclectic mix of genres from both of the members’ wide musical backgrounds. Both have performed in rock, country, jazz, alternative, and classical settings, and their writing reflects these influences. The lyrical context of their work is often derived from personal life experiences that connect to them and their music. Together they have performed in a variety of venues and settings from a 15th century villa outside of Florence, Italy, to Nashville, Tennessee’s favorite dive bar.Their first album, Getting Lost, features some of the first songs the two ever wrote together, and is available now.